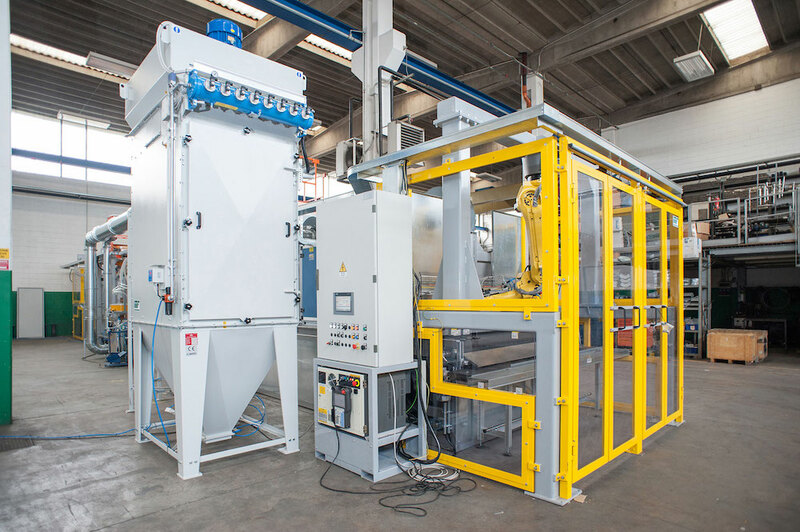 We have always followed the packaging industry very closely and we have been able to better develop our washing and heating treatment systems in the small aluminum containers. 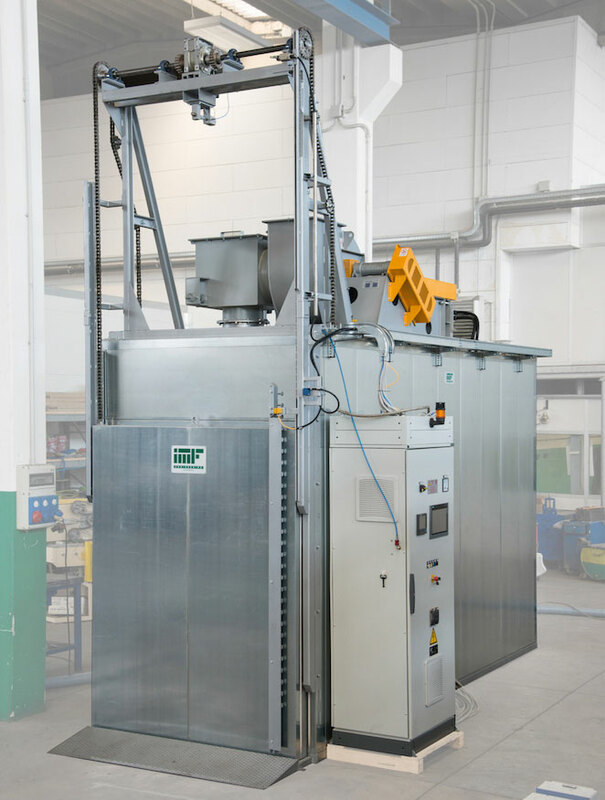 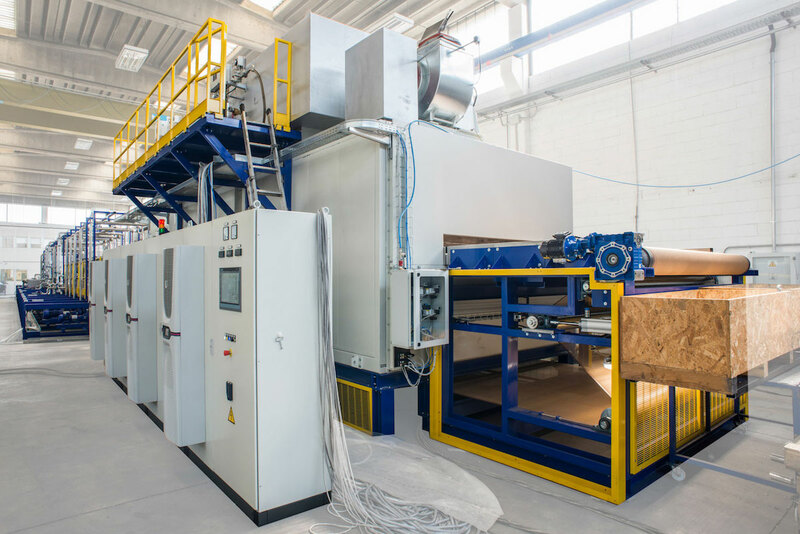 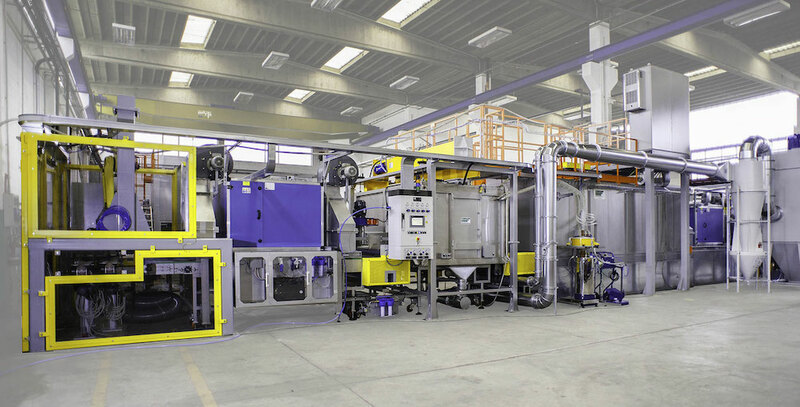 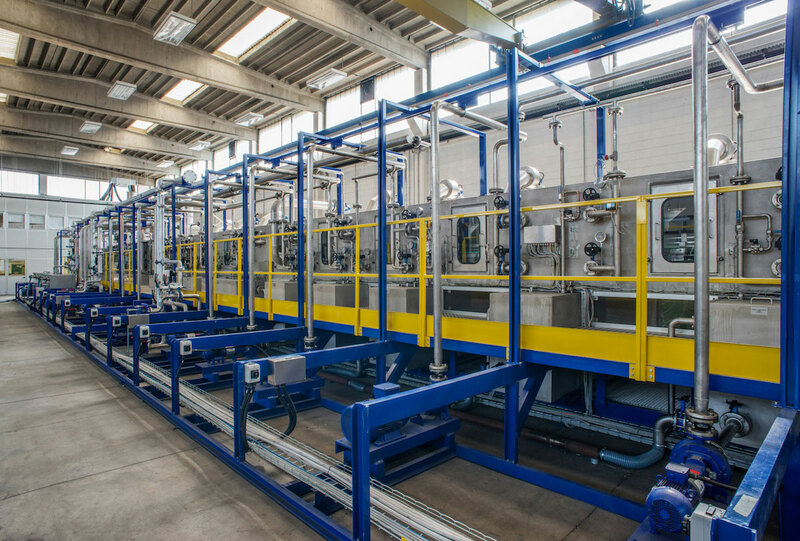 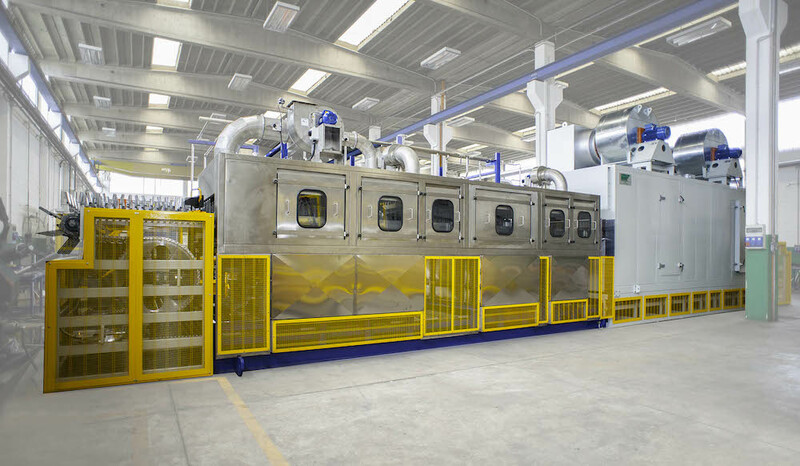 With a wide range of washing machines for aerosol cans, such as washing machines with alkaline solutions with passage of the aluminium pieces through the process zones in VERTICAL POSITION, we guarantee the best possible cleaning conditions today on the market. 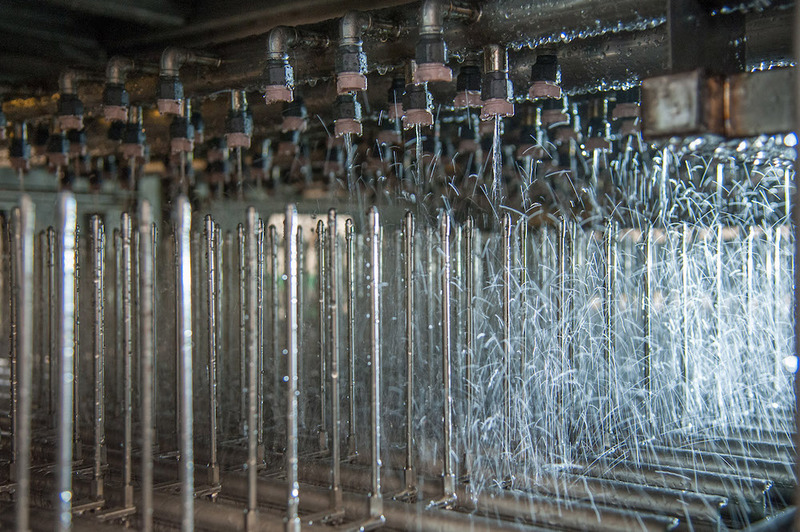 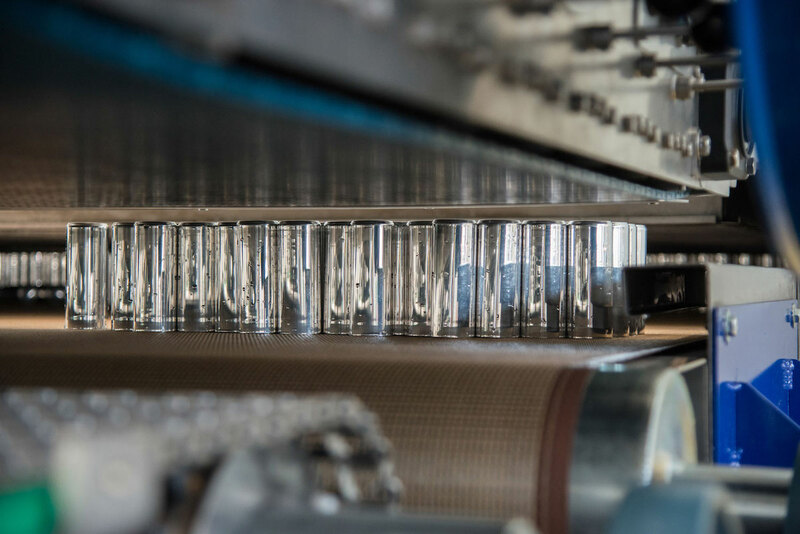 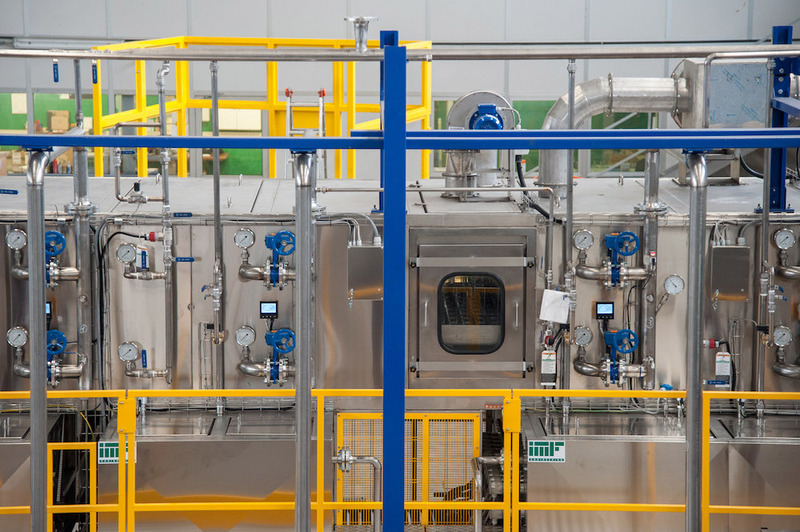 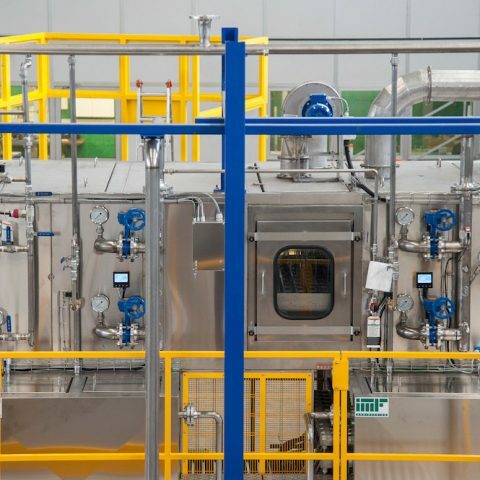 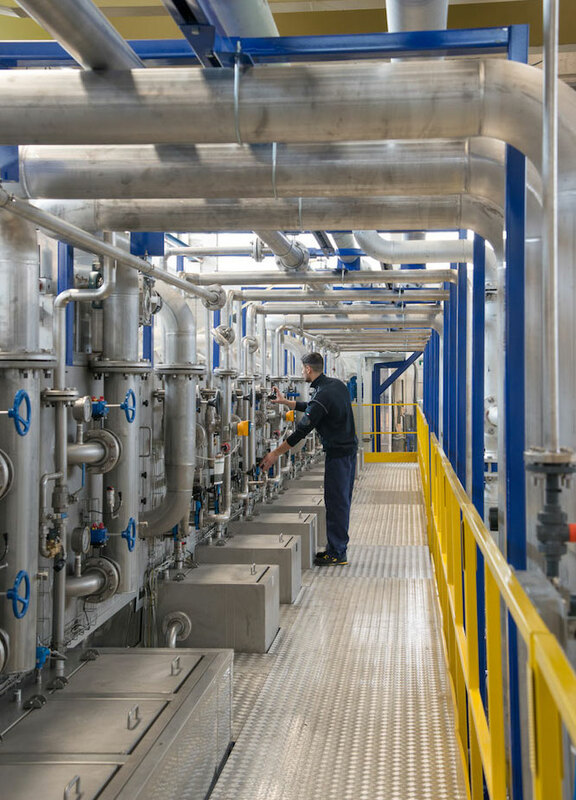 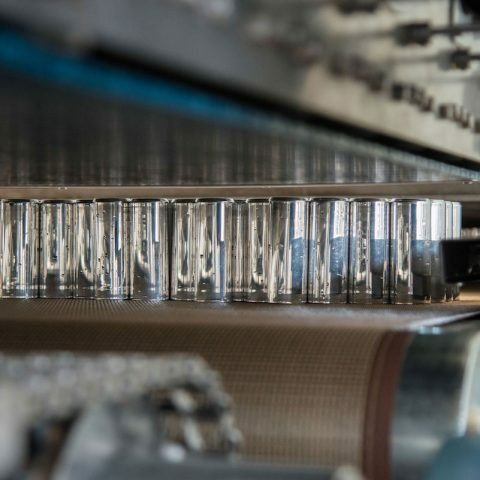 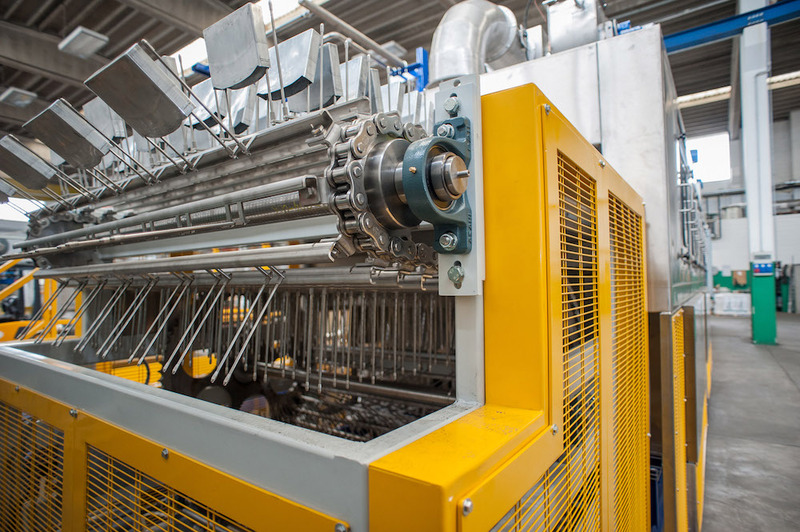 We make washing and drying tunnels for the “beverage can” industry, processing millions of aluminum cans before filling them with the best-known beverages in the world. 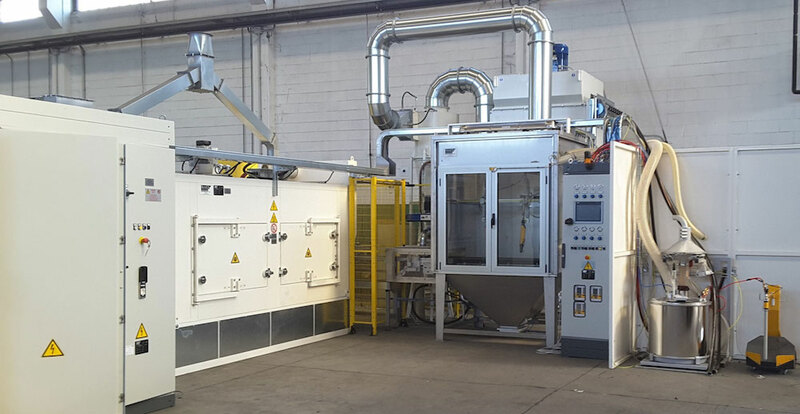 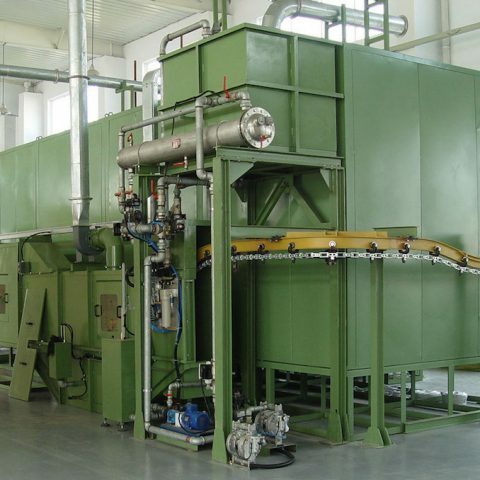 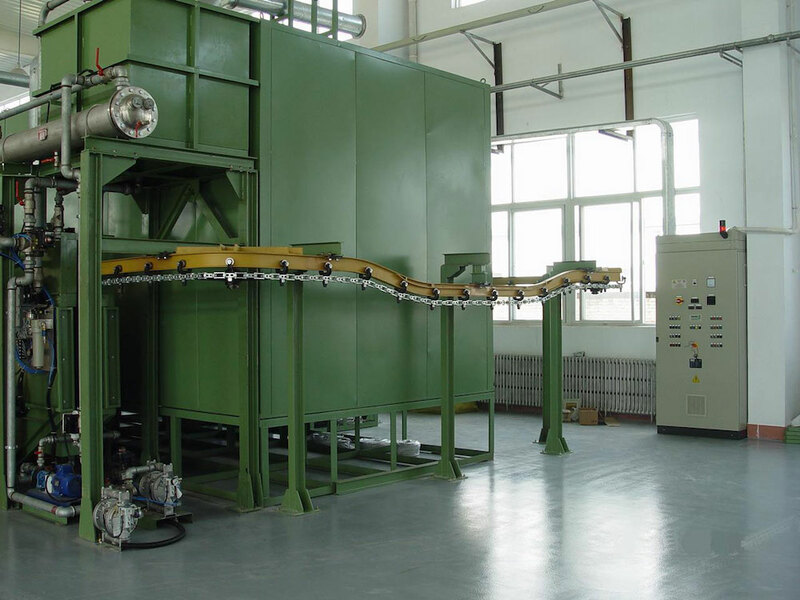 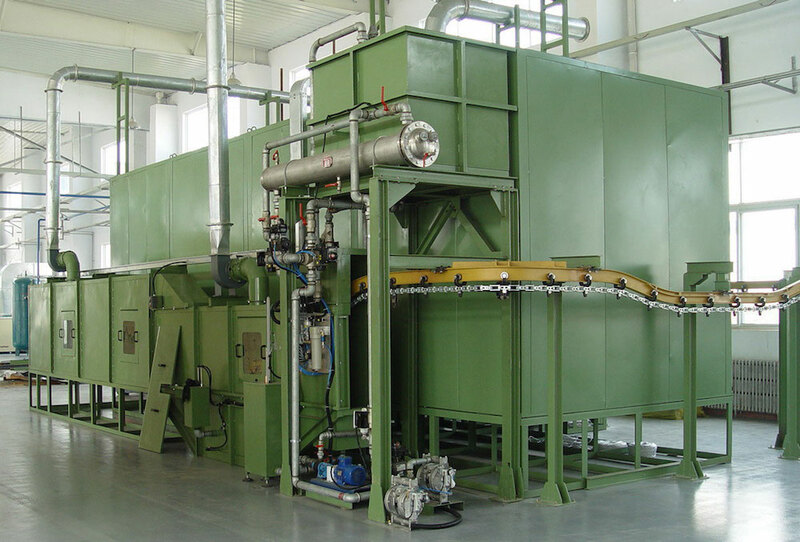 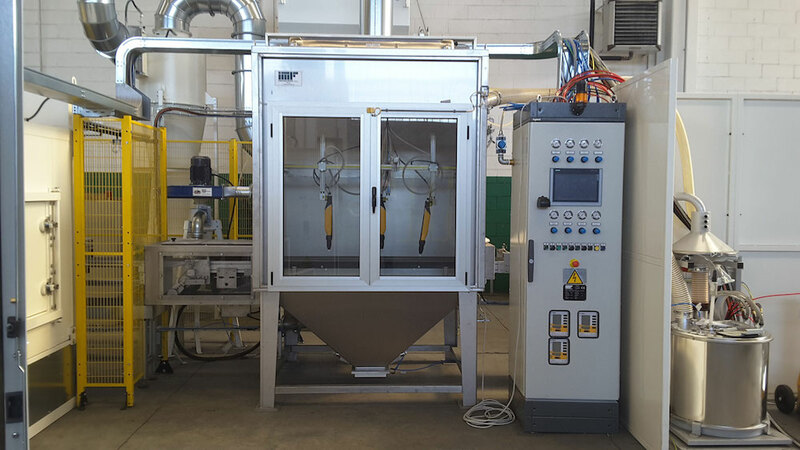 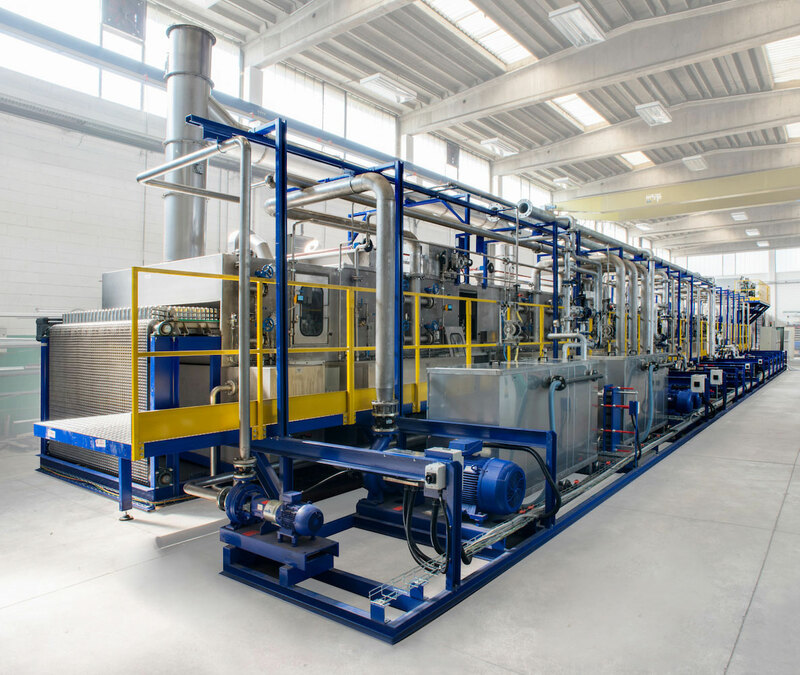 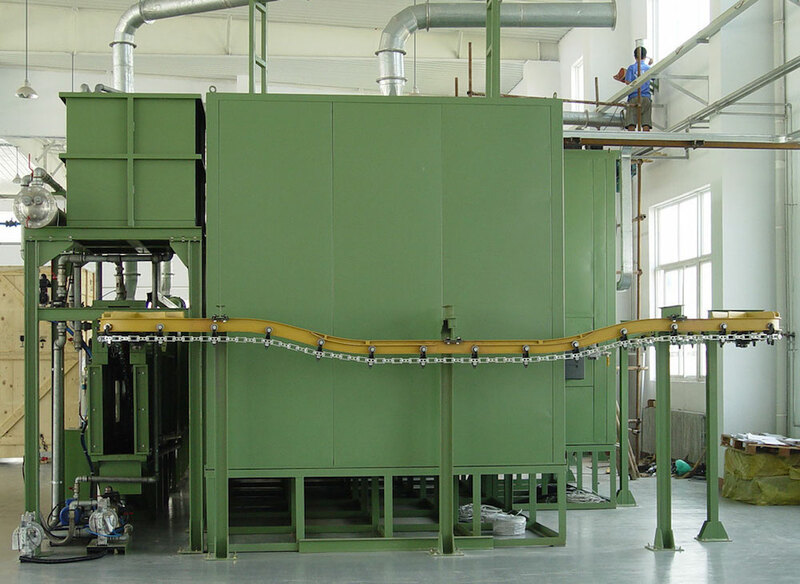 Our annealing and curing ovens for tubes, aerosol and beverage cans are equipped with heating systems with air circulation, to create the best conditions for perfect temperature uniformity in the different areas of the oven. 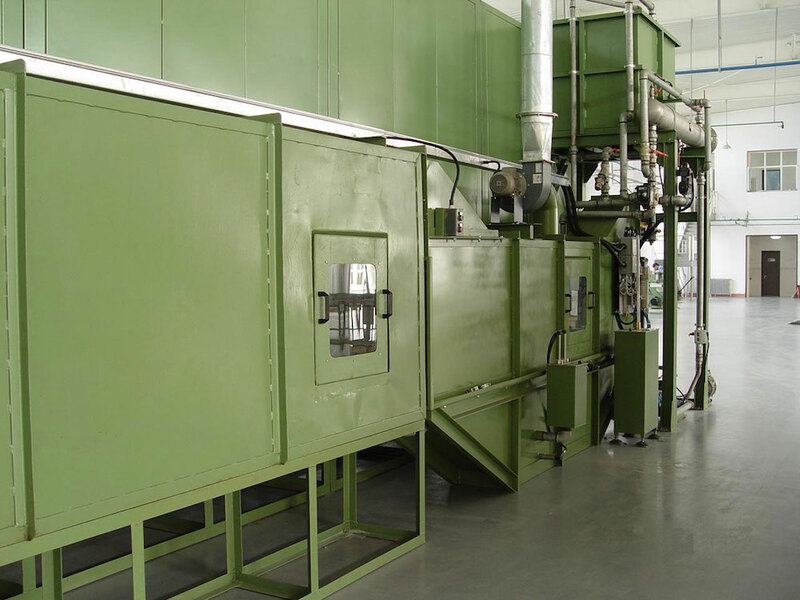 We use different heating systems: steam, diathermic oil, both electric and gas for washing machines; both electric and gas heating systems for ovens. 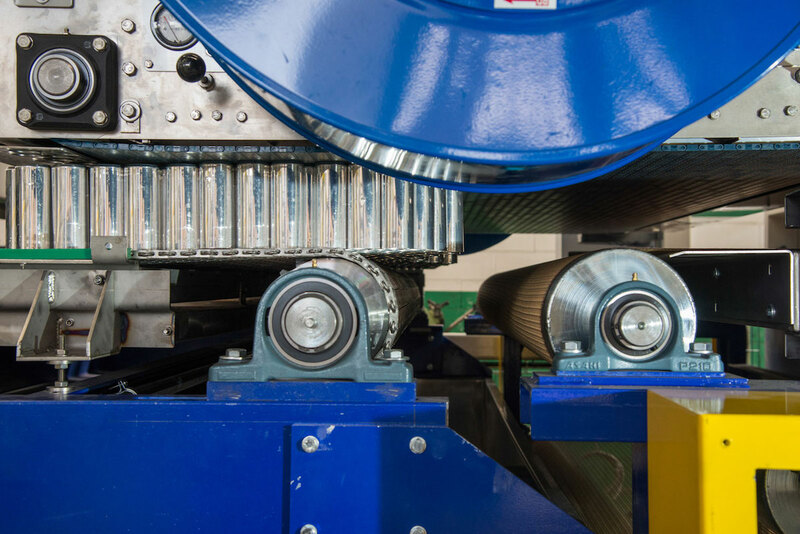 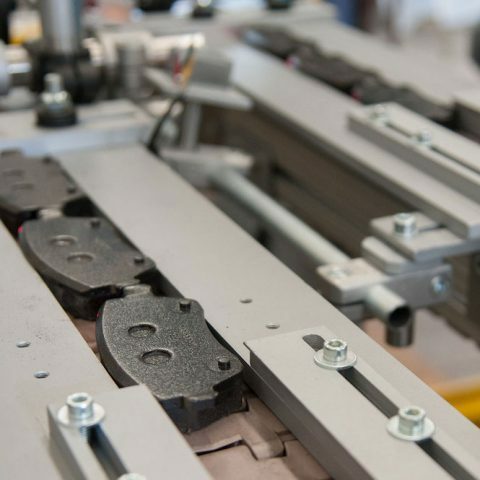 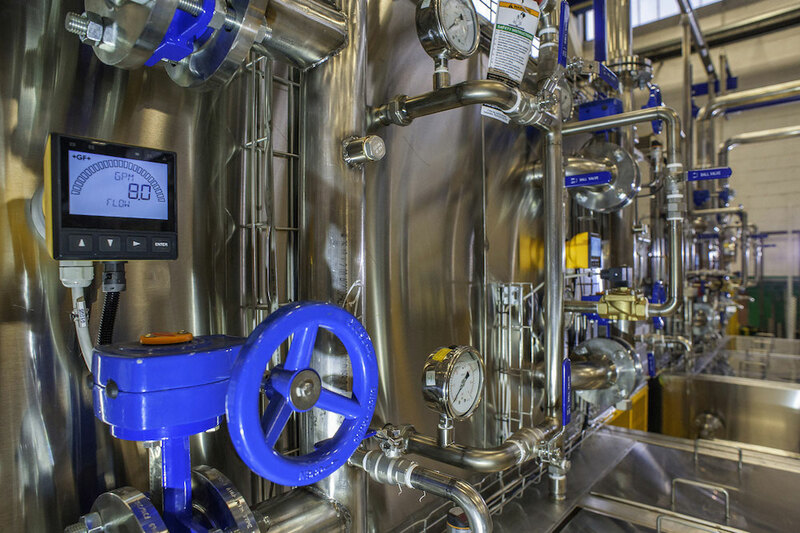 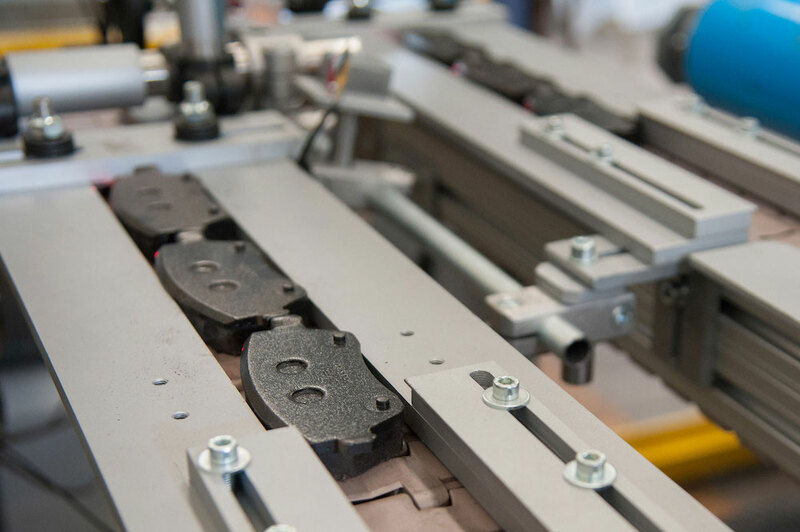 With appropriate electronic synchronization systems, we simplify the addition of our machines to the production line, which can be coupled to any existing machine.